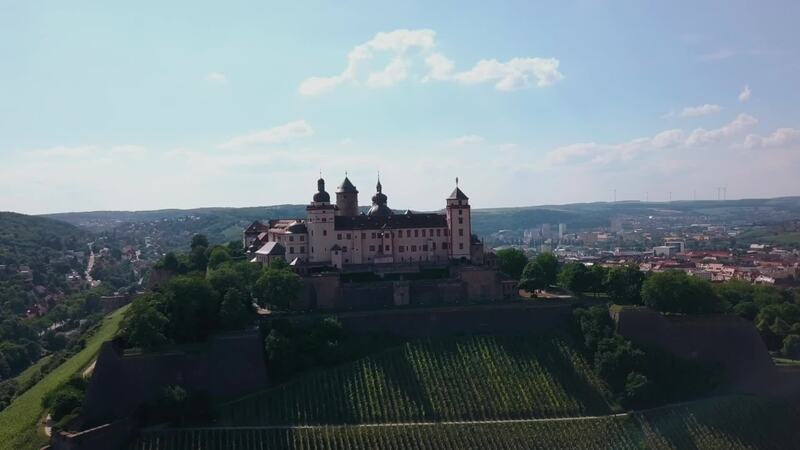 Contributor Videobros created this epic drone video from a two day bike trip in southern Germany. The trip started at Wurzberg, a beautiful town on the Regnitz River in Upper Franconia, a region of Bavaria. The video opens with an epic shot of Marienburg Fortress, which overlooks the town. From there it moves into Wurzburg proper, a beautifully preserved medieval town. It ends with footage of Bamberg, another beautiful burgh which also lies on the River Revnitz, near where it joins the Main. Description: We spend 2 days in Bayern (Bavaria, Germany) sailing from Bamberg to Wurzburg. During the so called Bike & Barge trip we crossed many ancient and traditional German towns. Never knew Bayern is so beautiful from above!